You are here: Home / Newsletter / E-Newsletter Coming Soon! Starting January 2018 we will no longer be issuing print newsletters. 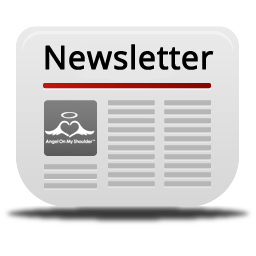 We will be doing bi-monthly e-newsletters, be sure to sign up! 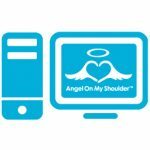 https://angelonmyshoulder.org/wp-content/uploads/2017/11/newsletter.jpg 256 256 Angel /wp-content/uploads/2018/02/logo.png Angel2017-11-24 18:59:442017-11-24 19:04:22E-Newsletter Coming Soon!